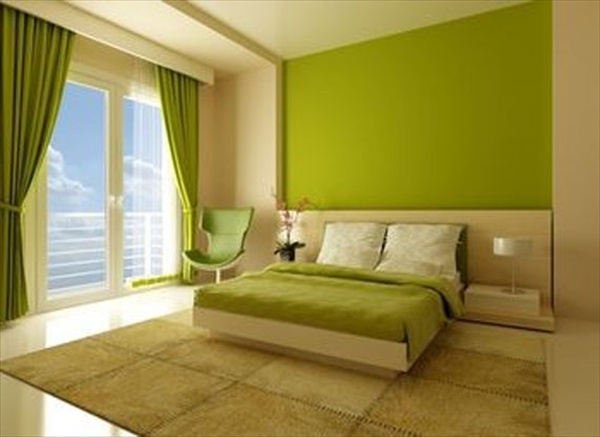 Daybed is the place which is used for sleeping in day and night time. 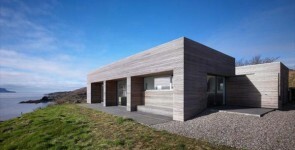 But this is not the only use of a daybed now a day. The new story is that the daybed is also your study area and is also a place to be with you friends and is also used as a couch. 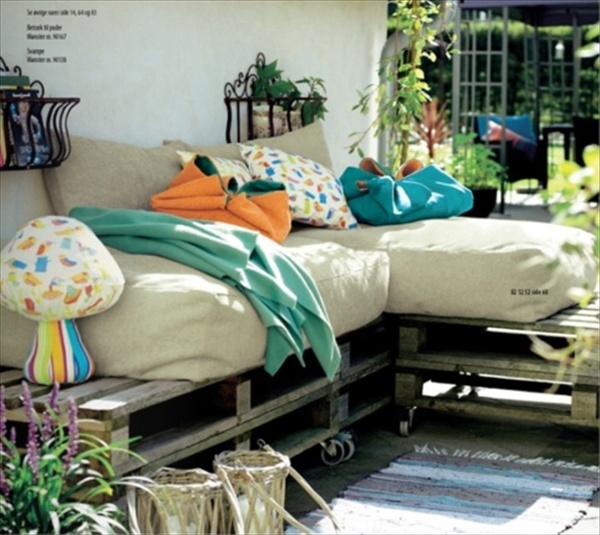 So what makes the daybed so versatile, it is the modern art and creativity which has turned your bed into a daybed? 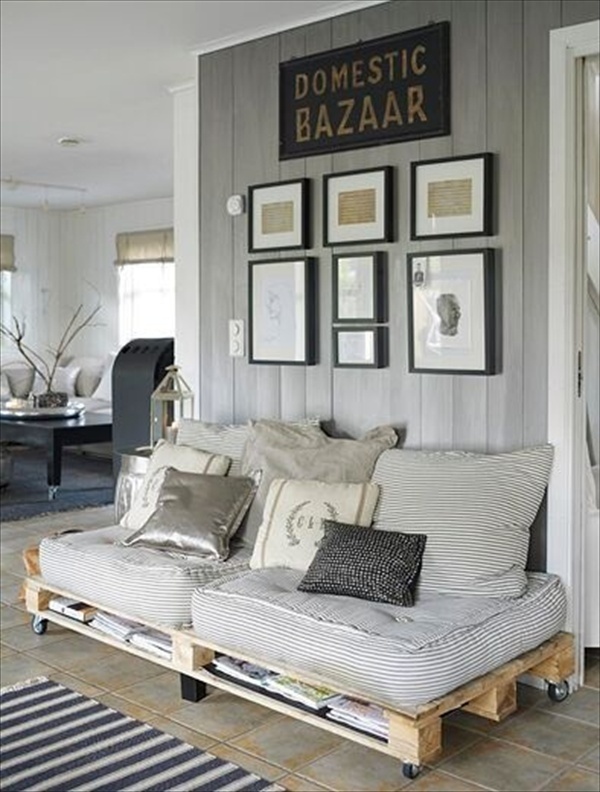 Keeping in view you comfort and budgets the idea of the daybed had further extended into pallet daybed. 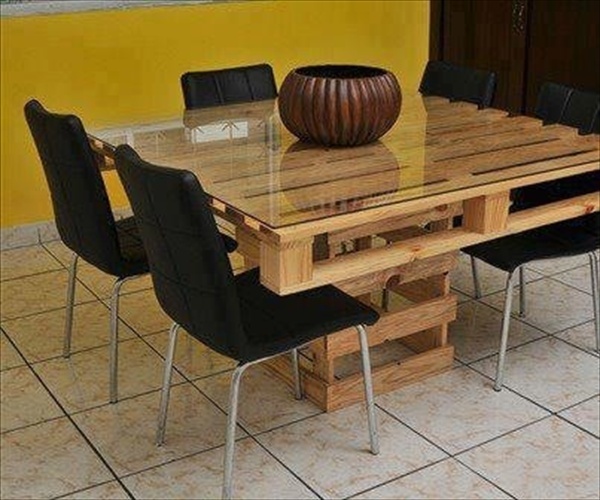 Pallet furniture is so much in fashion now a day, because this is very cheap and very versatile. 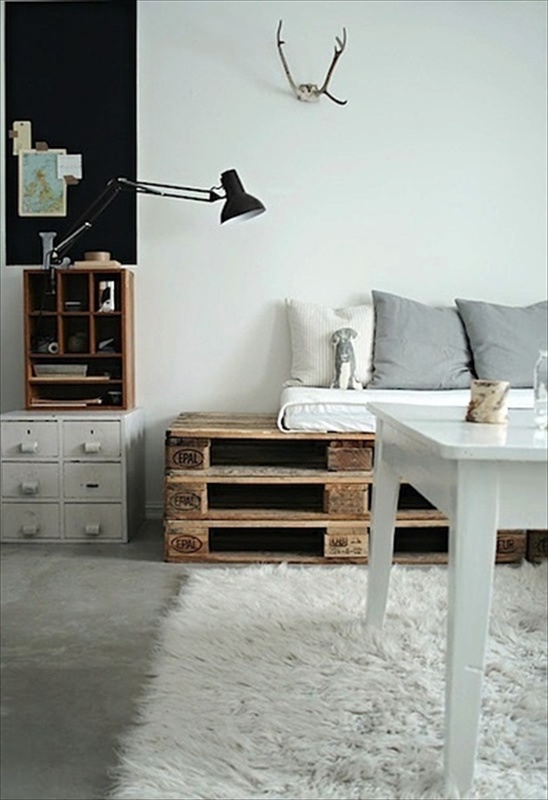 Further once used pallets can be used to create a new furniture item for the home. So it can be recycled and recreate the furniture item. 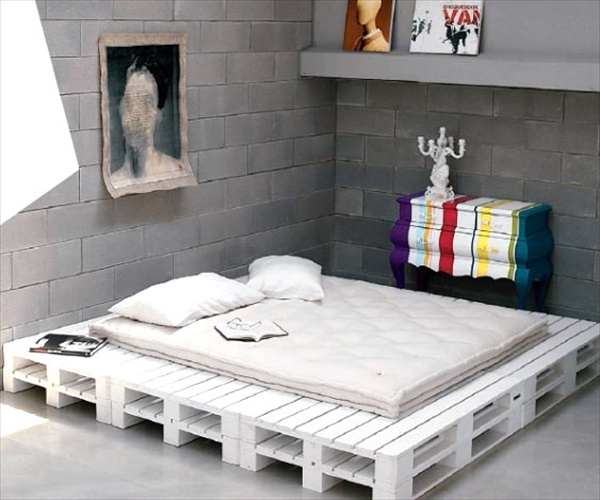 Pallet daybed is created by the use of the pallet wood. 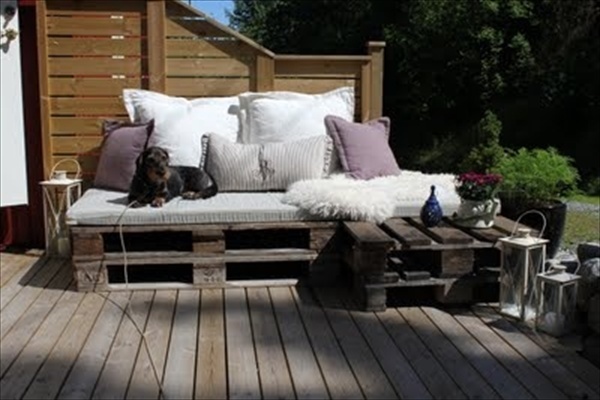 Over million websites are now a day’s providing training about how to use to create the pallet daybed by using the useless wood pallets or plastic pallets. This day bed is very comfortable and can fit your room they way you want it to be.